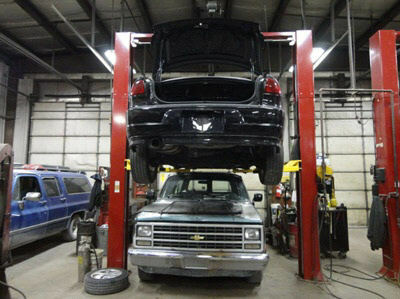 Experience B&M Auto Sales and Parts on your computer, or stop by in person. 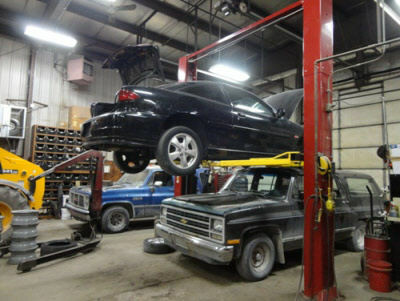 Our Waukesha auto salvage yard is conveniently located near Milwaukee, Greenfield, West Allis, Brookfield, Franklin, New Berlin, Muskego and Mukwonago. 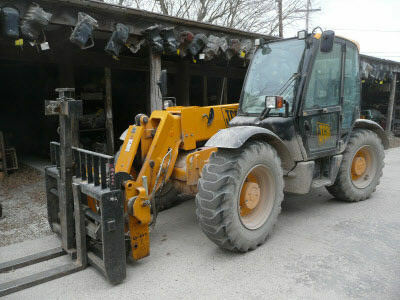 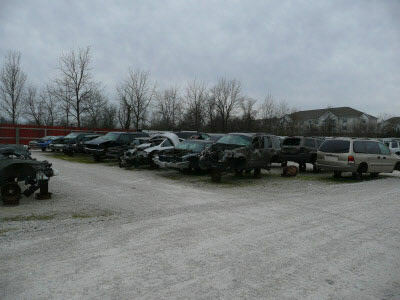 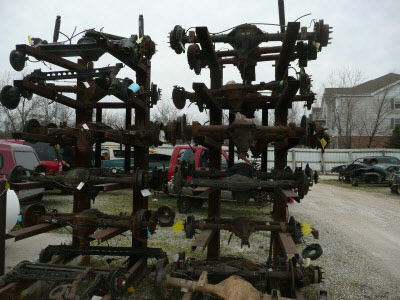 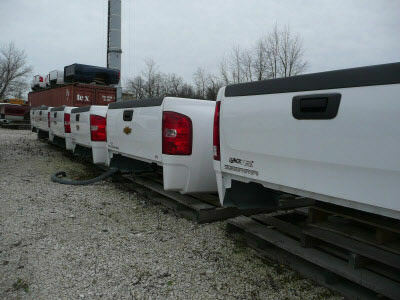 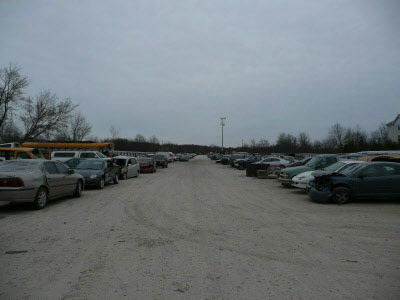 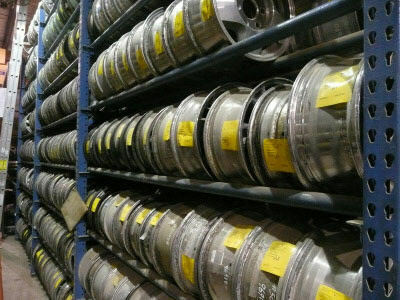 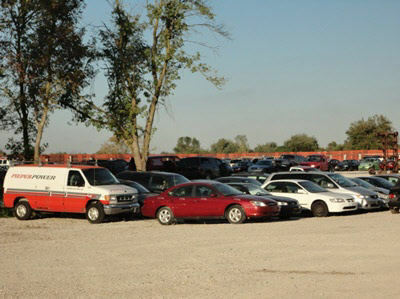 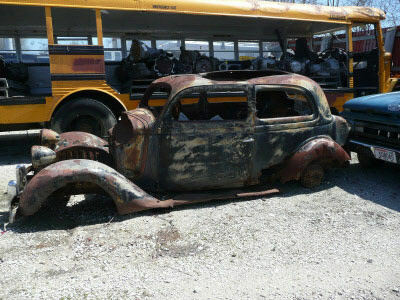 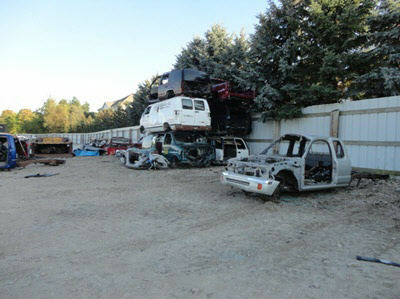 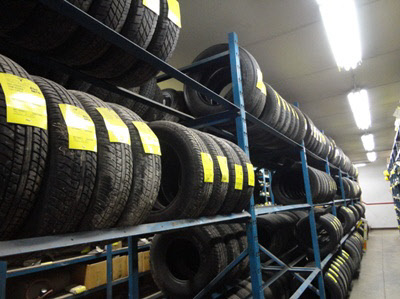 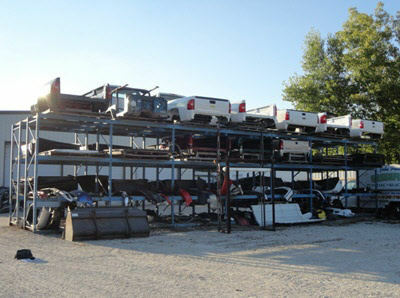 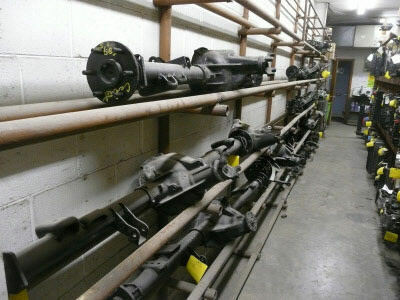 We have over 600 recycled cars, trucks and vans on nearly 7 acres. 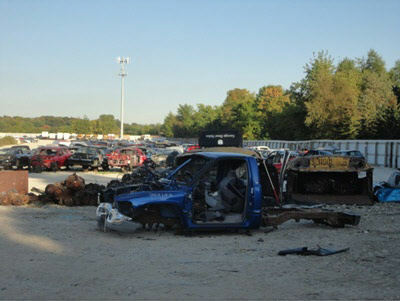 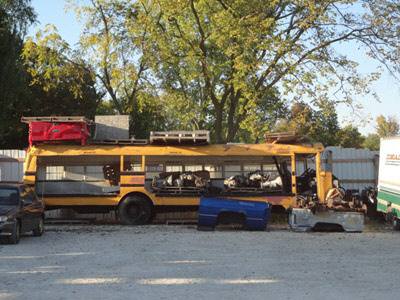 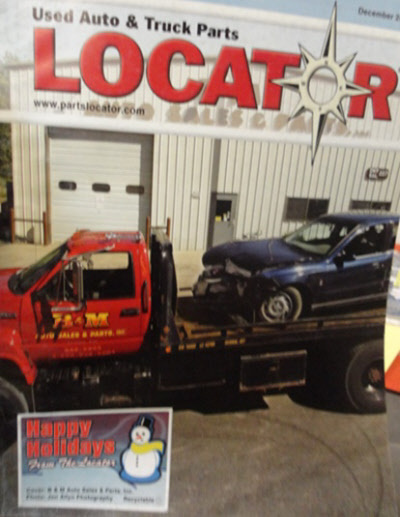 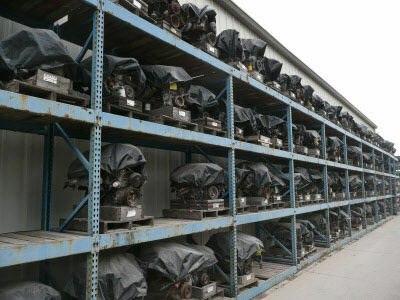 Take a tour through our photo gallery to learn more about the best auto recycling company in Wisconsin. 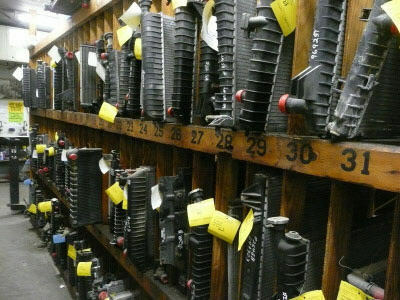 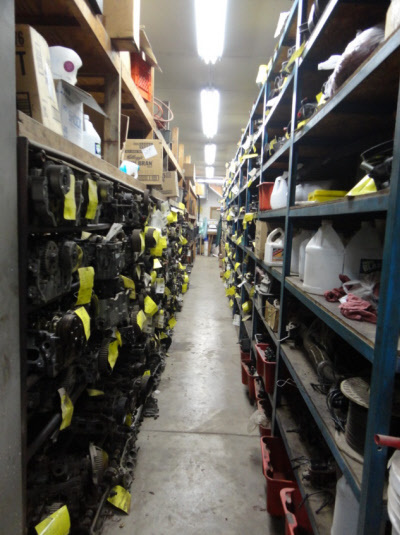 Stop in today for quality recycled auto parts in Waukesha, or give us a call at 262-542-2255 and let us know what you need. 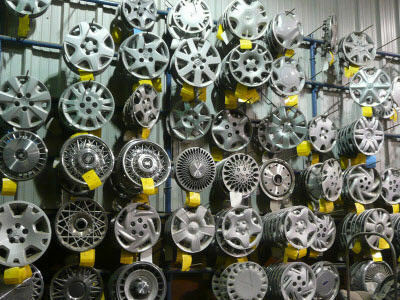 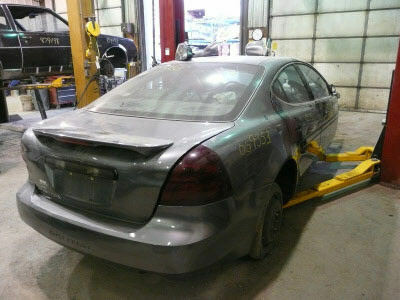 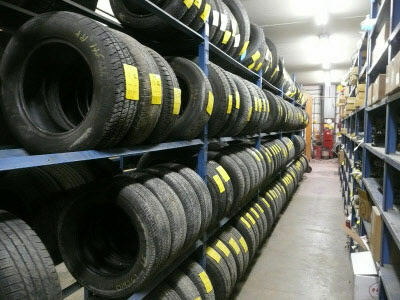 Contact our Milwaukee used auto parts specialists for more information or assistance in finding a part.